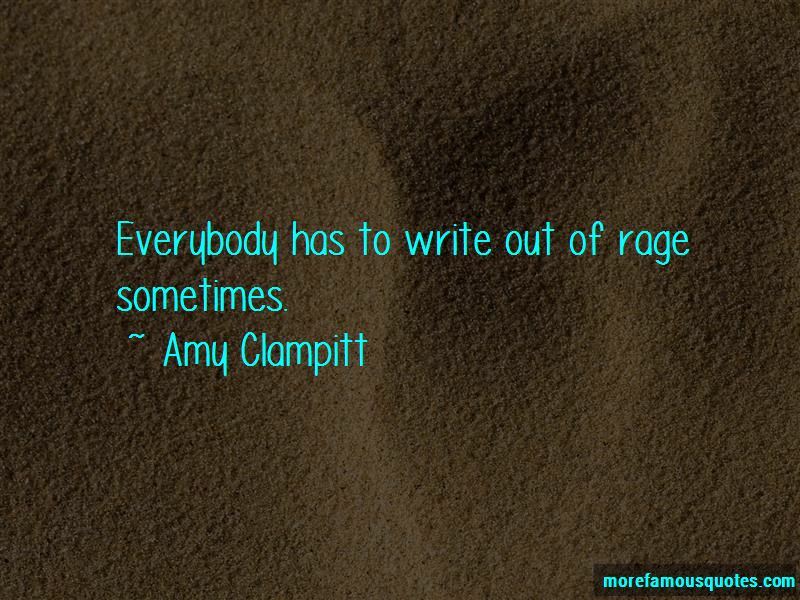 Enjoy the top 5 famous quotes, sayings and quotations by Amy Clampitt. 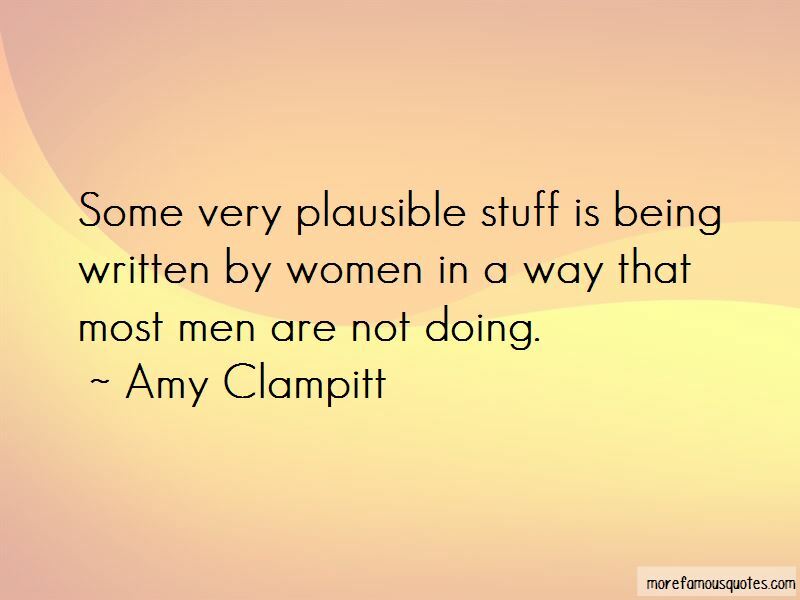 Some very plausible stuff is being written by women in a way that most men are not doing. 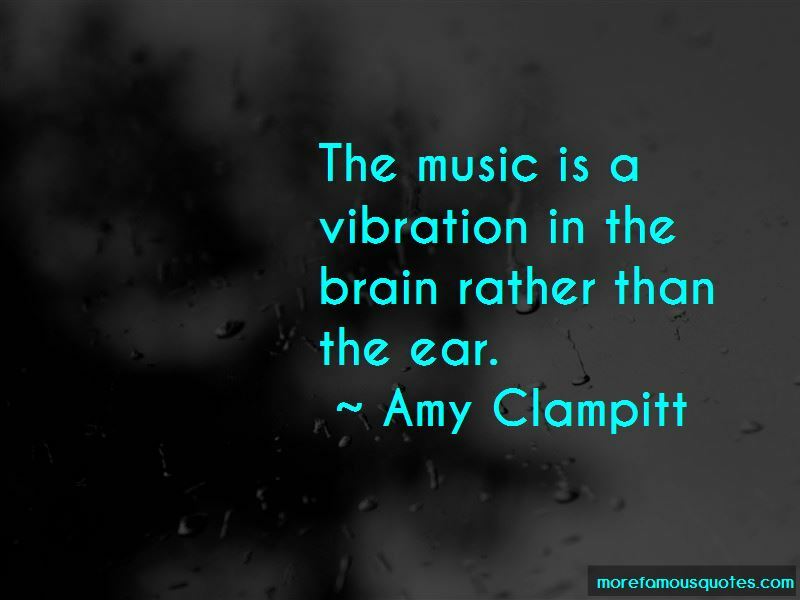 Want to see more pictures of Amy Clampitt quotes? 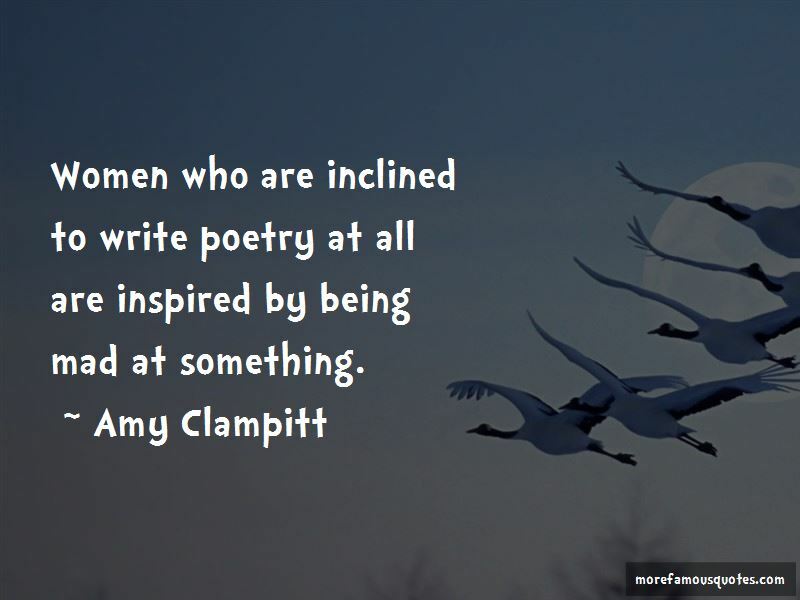 Click on image of Amy Clampitt quotes to view full size. “Life without GOALS is like flying a plane not knowing where you want to land. The PURPOSE OF LIFE is to know where” — R.v.m.